You’ve probably read plenty of articles and advice on how best to add value to your home. However, have you ever thought about what not to do? Whether you’re hoping to sell in the near future or you are hoping to improve your home’s value for the purpose of remortgaging, it is well worth learning what not to do - and why. Despite a 12% jump in the number of new homes being built in England, demand looks set to continue to outstrip supply. Construction was started on 44,740 new homes in the three months to the end of September, 12% more than in both the previous quarter and the same period a year earlier, according to the Ministry of Housing, Communities & Local Government. But the number of properties that were completed was flat quarter-on-quarter, while the figure was only 3% higher than it had been the previous year. At the same time, only 163,420 homes were built in the 12 months to the end of September, well down on the estimated 250,000 new properties needed each year to keep pace with demand. The total was also nearly half the Government’s target to have 300,000 new homes built annually. The disappointing figures suggest the current mismatch between supply and demand will continue, putting upward pressure on house prices over the long term. Letting agencies in England and Wales are expected to be banned from charging fees to tenants from April 2019 and this new bill is currently working its way through Parliament ahead of reaching Royal Assent before becoming a law. The Tenant Fees Bill sets out the government’s approach to banning letting fees paid by tenants in the private rented sector and capping tenancy deposits in England. The aim of the Bill is to reduce the costs that tenants can face at the outset, and throughout, a tenancy, and is part of a wider package of measures aimed at rebalancing the relationship between tenants and landlords to deliver a fairer, good quality and more affordable private rented sector. Introduction of the Tenant Fees Bill follows pre-legislative scrutiny of the draft Bill, which was conducted by the Housing, Communities and Local Government Select Committee. The Select Committee published their recommendations on 29 March 2018 and agreed that the Bill has the potential to save tenants in the private rented sector hundreds of pounds as well as making the market more transparent. For most people buying or selling a property isn’t a straightforward transaction and I don’t mean practically but emotionally. It is by definition life-changing. As decisions go, buying and selling your home is a BIG one and along with every other big decision that we end up making in our lifetimes there will inevitably be periods of deep reflection as well as periods of doubt; Am I doing the right thing? Is now the right time? What if? A good agent will know that it is these human emotions that sit at the heart of the property industry. A great estate agent however will actively go looking for these emotions and will subtly guide their clients from uncertain to certain. Why then do lots of today’s marketing campaigns have us believe that it is all about the numbers; commission, average time on market, price achieved, number of stars on feedback sites, etc…? Cold statistics have always been the weapon of choice for those larger agents lacking personality, in an attempt to convince their public, their shareholders and sometimes even themselves that they are performing well. Whilst these indices are of course important they do not necessarily define greatness. There are a lot of confused strategies out there at the moment but I suspect what will eventually emerge will be a two tier industry consisting of the price-driven, automated DIY offerings at one end with the professional, skilled and emotionally connected at the other. With this in mind, you must soon start to decide in which direction you will travel. Statistics will temporarily bump you up the comparison sites just as sure as cheap fees will buy you market share but neither will make you a great agent unless you understand and connect with your client emotionally. There is an intangible magic to providing great service that has to be earned. It can be difficult for the accountants to quantify but to those that have it, it is the biggest asset they possess. 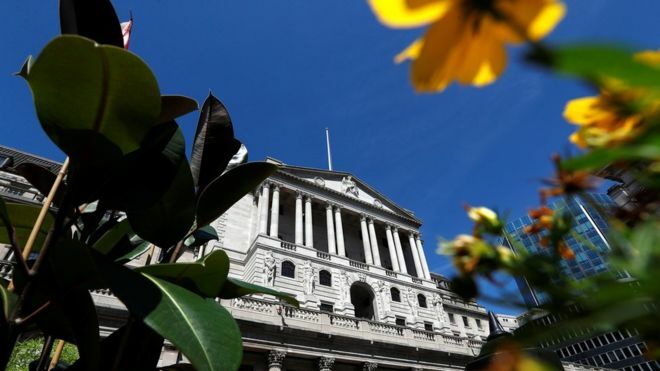 The Bank of England has just announced today that it will be increasing interest rates to 0.75%. This is only the seocnd time they have been raised in the last decade and will affect around three-and-a-half million homeowners with mortgages on variable or tracker rates. For more information and to see how this could effect you, please click the link below to the BBC's website. How much value does a loft conversion add to your property? Two Fantastic Google Reviews in One Week! Looking for a large, executive house to rent? Look no further! Fantastic Start to the New Year with another Five Star Review! Fantastic New Rental Property available in Letchworth! Sell Now and Beat the Competition! New Instruction - Fantastic One Bedroom Flat for Sale! 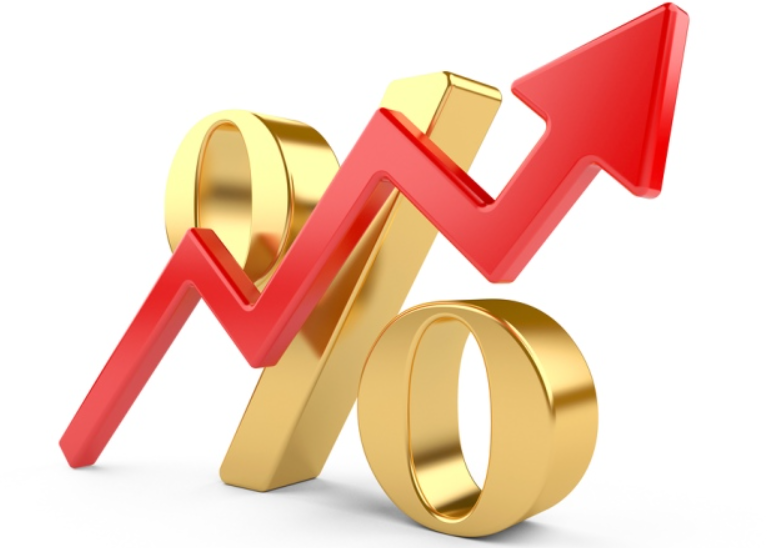 Interest Rates Rise for First Time in Ten Years! The Third Fantastic Google Review this Month! 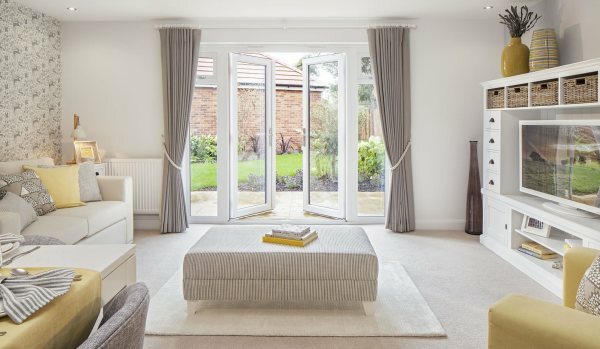 Find all of our properties on Zoopla as well as Rightmove! We are in the top 20% of Estate Agency branches in the country! Immaculate New Instruction in Tabbs Close, Letchworth! New Property to Rent In Baldock!